Photo of: East Coast of Ireland: Dublin: Dunlaoire. 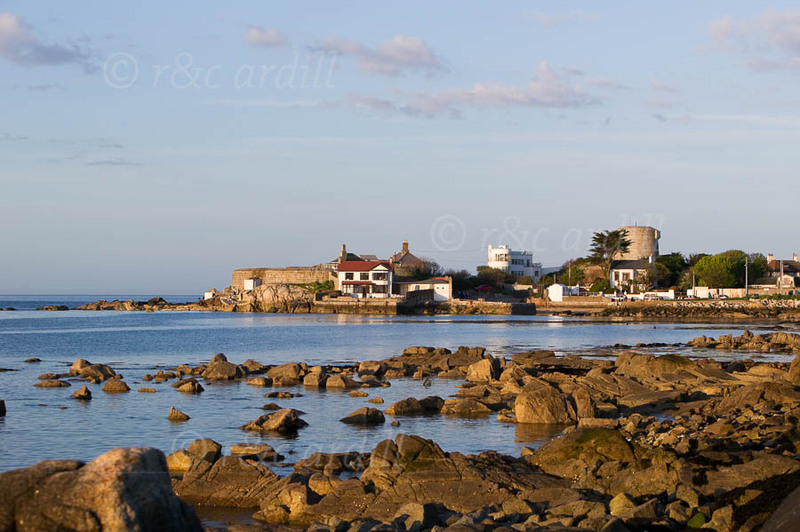 Afternoon picutre of Sandycove on the south side of Dublin Bay near the town of Dun Laoghaire. There was a lovely light and still sea as can be seen in this image. A lovely magnolia tree is in the foreground of the photograph.